Finally. 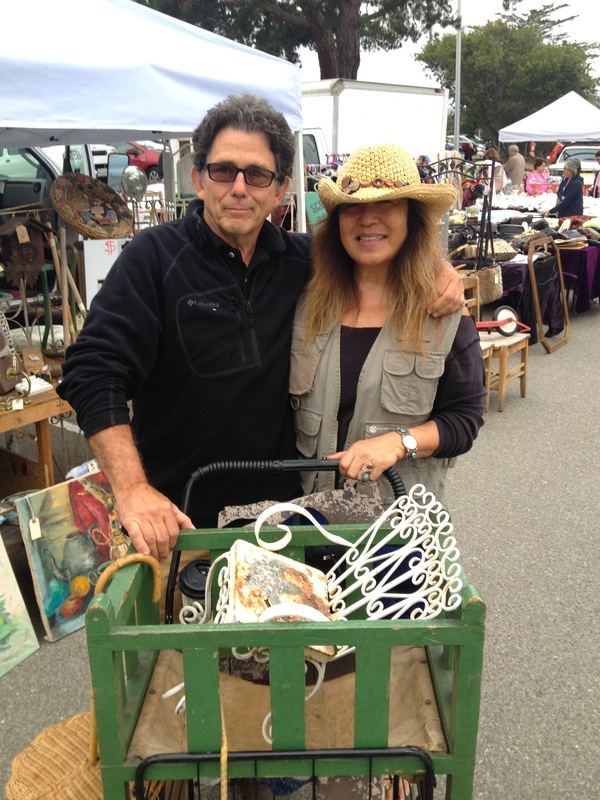 A fabulous monthly antique outdoor faire comes to Monterey. Over 100 dealers travel from their hometowns to bring to our area everything vintage and rare. Antique tools, mid-century retro, Victorian, old leather saddles, garden junk, hard-to-find glass knobs and hardware, funky furniture, coastal antiques, tons of jewelry, and unexpected treasures. Staged at the Monterey Peninsula College just off Highway 1, with free parking, free admission, food trucks, music and coffee hut. This show is new and growing and is being seriously marketed by it’s promoter, Warren Rosen of “A Never Too Old Production.” Each show is luring more and more crowds who are leaving with happy faces and great finds. Mark your calendars for the third Sunday of each month.